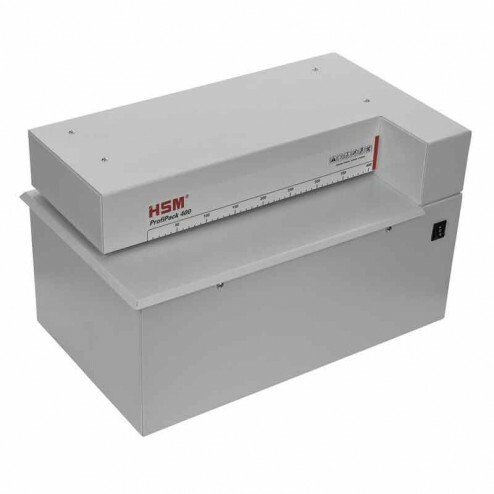 The HSM Profi 400 WG Single Layer Cardboard Converter saves time and money. 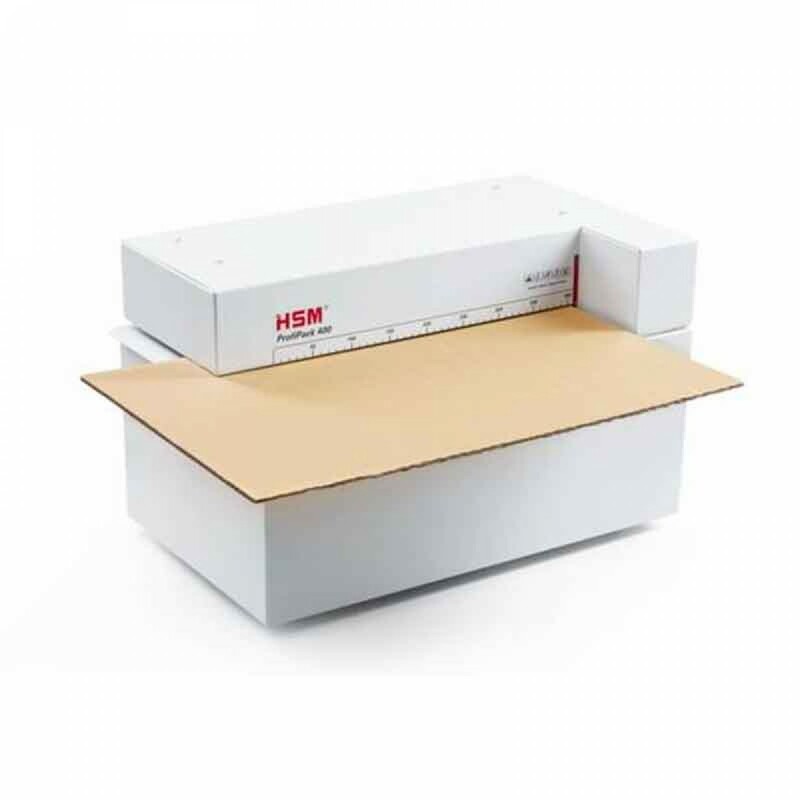 The HSM cardboard perforator is the perfect solution for all dispatching and warehouse areas. 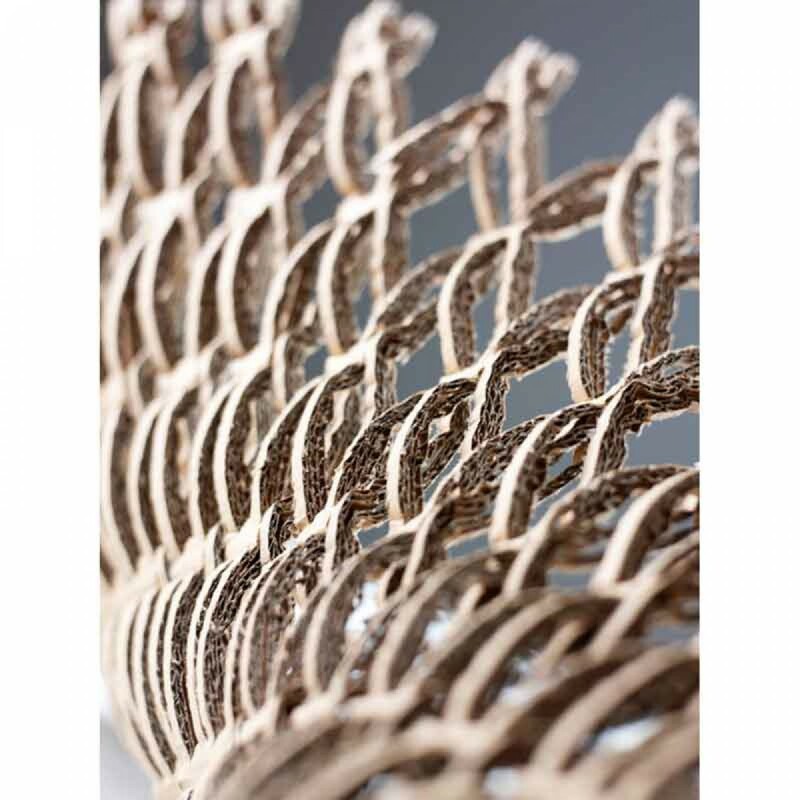 It perforates or pads out used boxes and transforms them into new packaging material for universal use. That saves money and is a meaningful and practical contribution towards environmental protection at the same time. 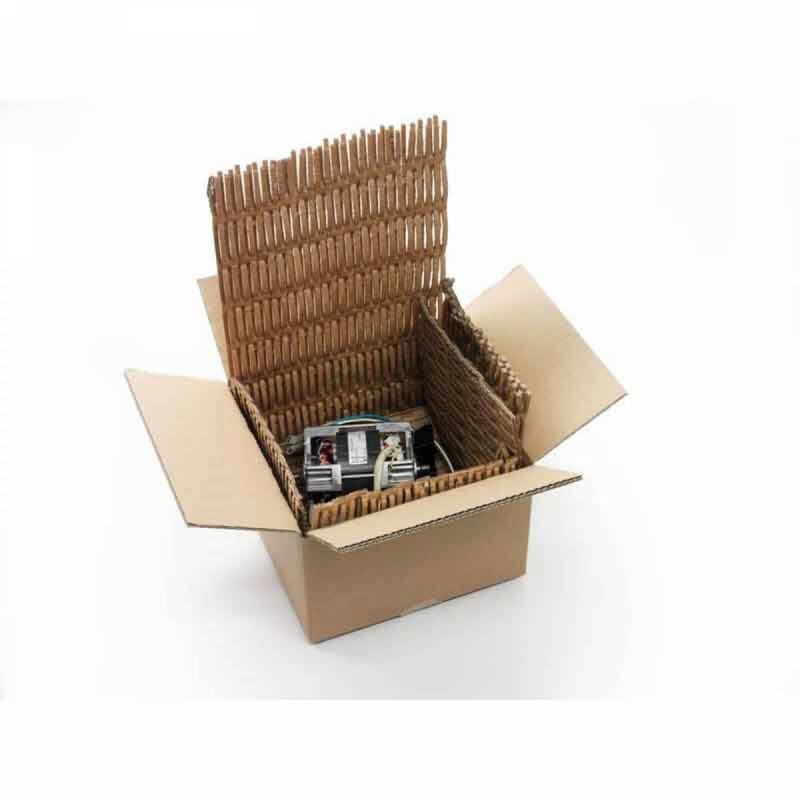 From waste to packaging material: worn-out cardboard boxes are transformed into high-quality packaging material.Specially hardened cutting rollers ensure absolutely precise cutting Trimming and padding in a single operation High-quality packaging material.